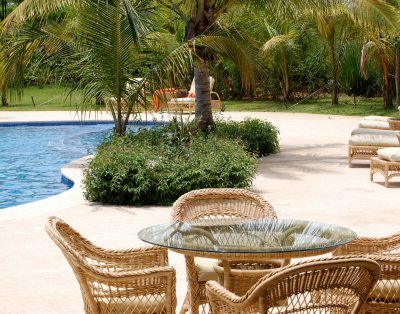 If you are searching for Guanacaste Vacation Rentals, you’ve discovered the best way to experience Guanacaste and Costa Rica. 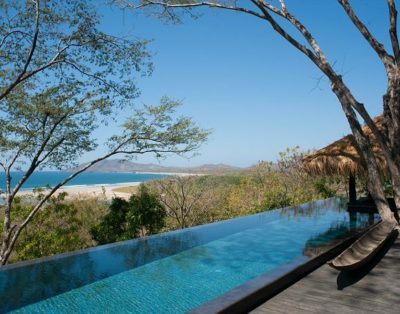 Along the Northern Pacific Coast, Guanacaste offers some of the best beach towns, finest beaches, and most prestigious resorts in Costa Rica. 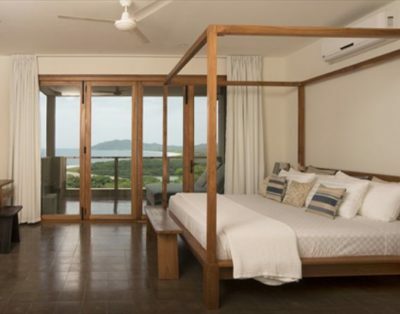 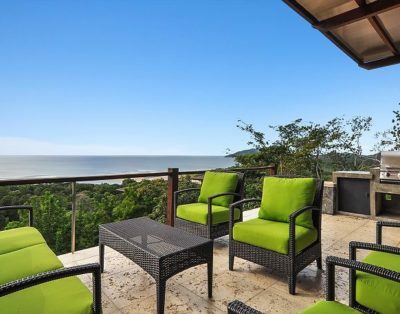 Our website features a variety of vacation rentals in Guanacaste Costa Rica and rental properties in Tamarindo, Hacienda Pinilla, Reserva Conchal, Peninsula Papagayo and the many other destinations for enjoying Pura Vida in a posh and tropical Guanacaste rental property. 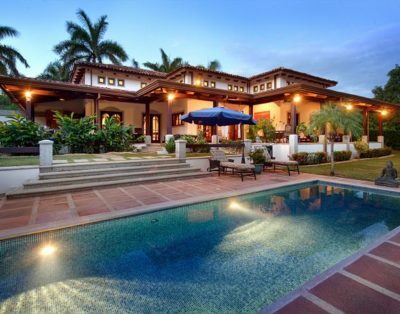 Guanacaste Costa Rica is world renowned for its great weather, superb surfing and some of the best beaches in Central America. 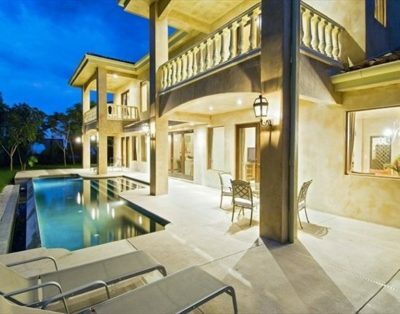 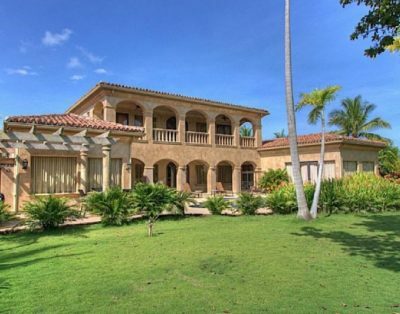 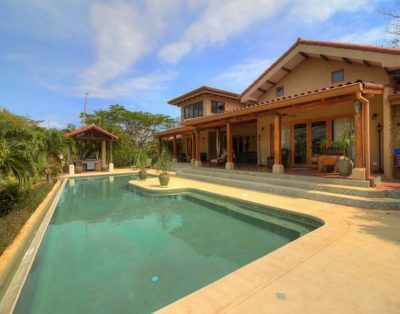 But it’s becoming famous for its great options and vast array of Costa Rica beach vacation homes and rentals. 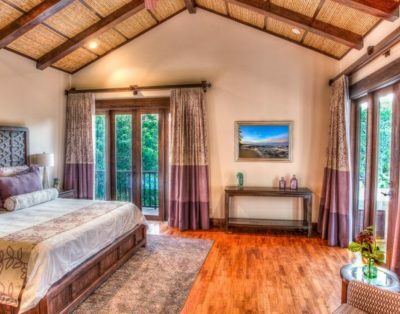 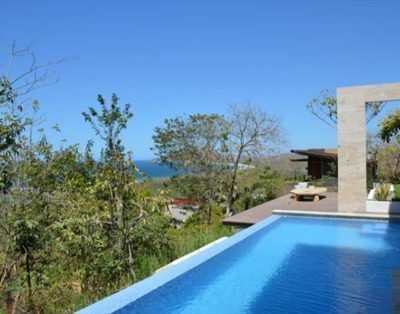 Wouldn’t you rather rent a Guanacaste vacation home or luxury Villa for just a little more than a regular hotel room? 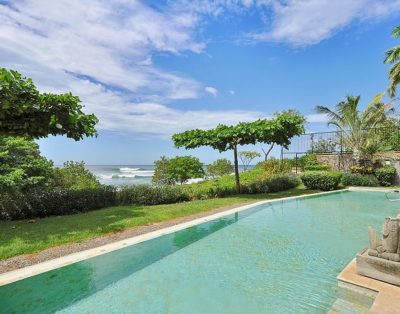 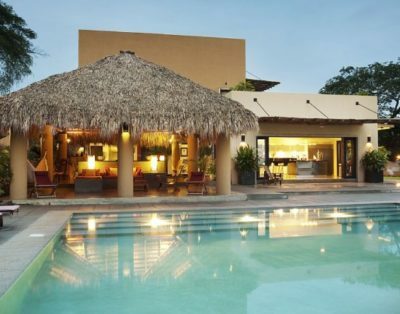 From Costa Rica beachfront properties to ocean view condos and sprawling luxury rental homes, Guanacaste Vacation rentals provide a number of options in a variety of locations. 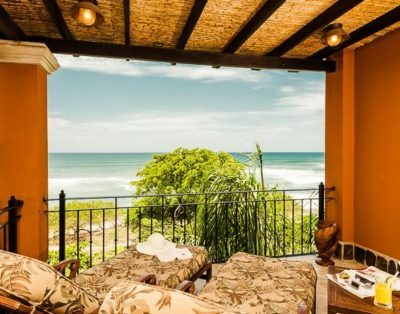 The beach town of Tamarindo Costa Rica provides a laid back, Pura Vida vibe with some of Guanacaste’s best beaches for surfing or just enjoying the golden sands. 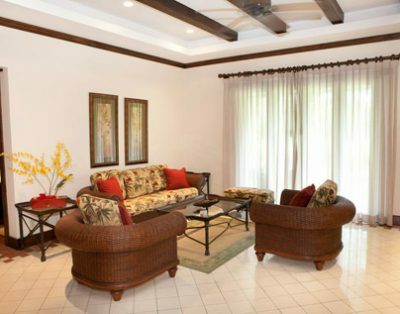 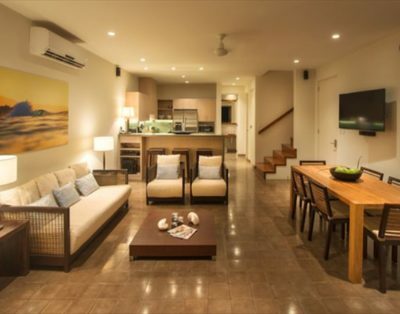 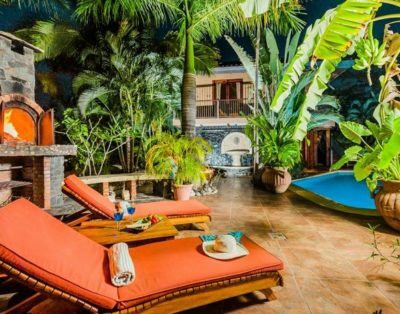 A Tamarindo vacation rental also affords you easy access to shopping, dining, and nightlife, all in close proximity to the Liberia International Airport. 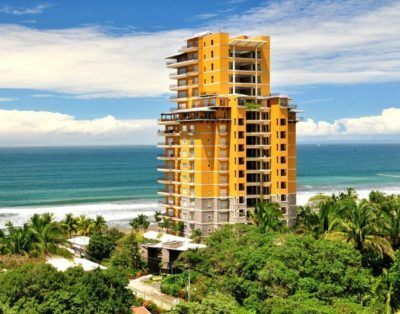 Tamarindo is one of the hottest spots for a Costa Rica beach vacation. 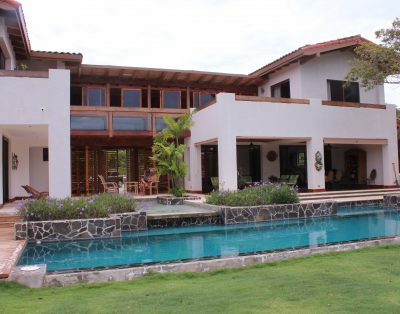 Just minutes from Tamarindo is the beach resort and real estate community of Hacienda Pinilla. 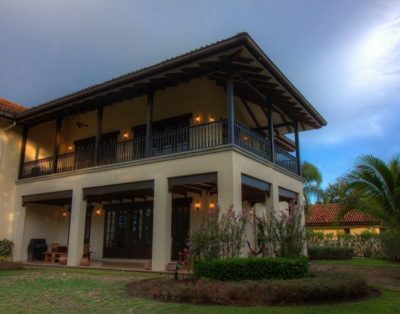 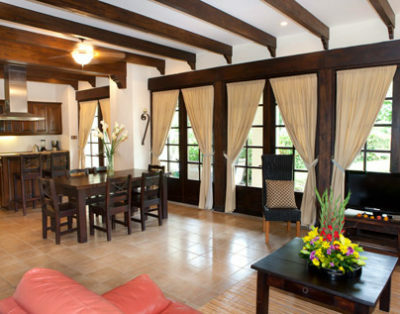 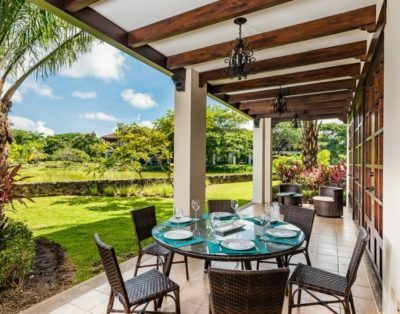 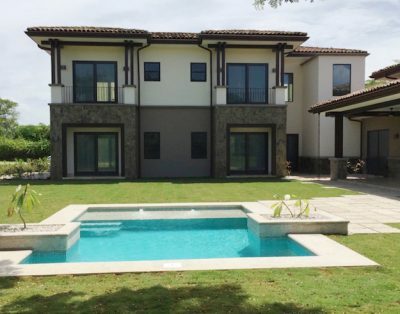 A Guanacaste vacation rental in Hacienda Pinilla offers a prime resort setting with exclusive amenities among luxury homes and sprawling landscapes. 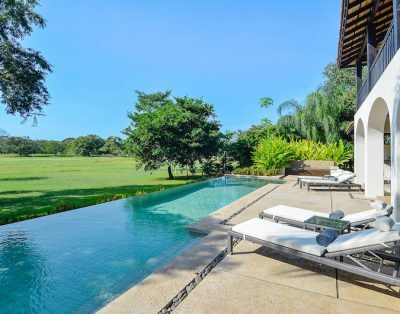 With 3 of Guanacaste’s best beaches, Costa Rica’s only JW Marriott and a host of 5-star amenities including the Hacienda Pinilla Golf Course, the Beach Club, horseback riding stables, tennis and more, you are sure to love our selection of Hacienda Pinilla rental properties in Guanacaste. 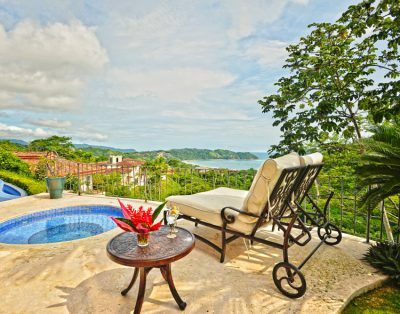 Guanacaste Costa Rica is also home to the posh Peninsula Papagayo, charming Flamingo Beach, the resort community of Reserva Conchal and many other breathtaking destinations that each present a variety of vacation rental properties. 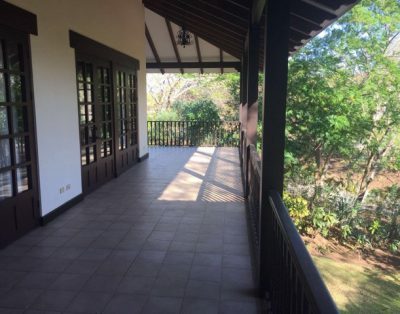 All of our Guanacaste rentals afford you easy access to and from the Liberia Airport, endless options for eco-adventures, luxury spas, yoga, surfing and some of the best beaches and golf courses in Costa Rica. 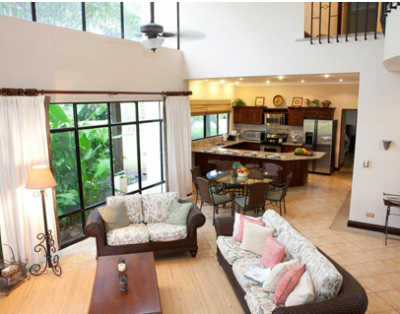 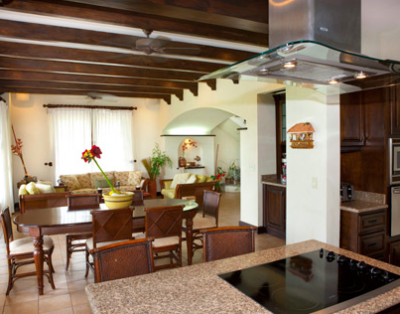 From Costa Rica beach rentals, long term rentals, large homes for events and more, there is no shortage of options for enjoying your Costa Rica vacation with one of our Guanacaste rental properties. 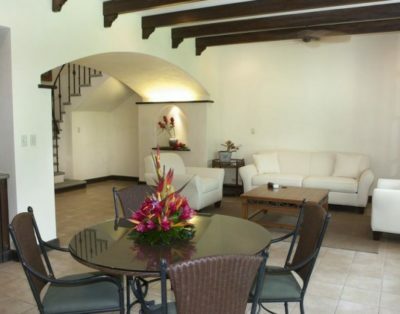 To learn more about our Guanacaste Vacation rentals explore the links on this page and our rental properties. 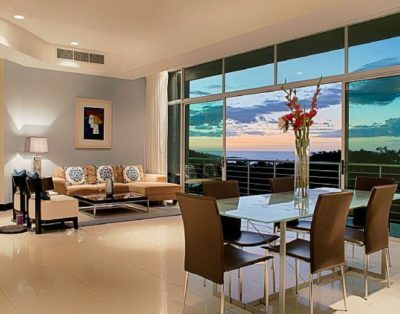 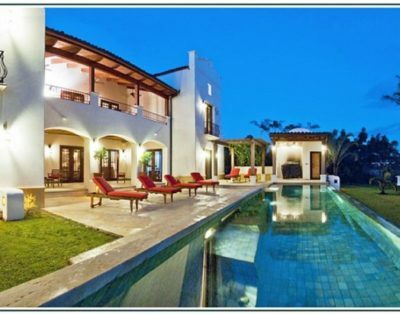 Contact Palms International Realty Costa Rica to find your perfect Guanacaste rental property!